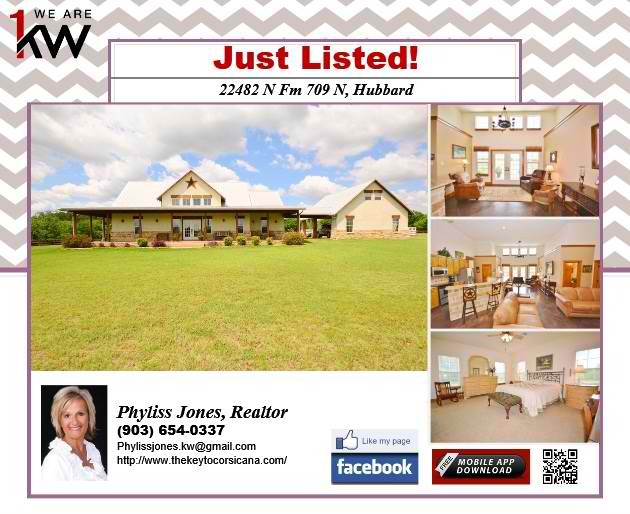 This might be the Home for you! 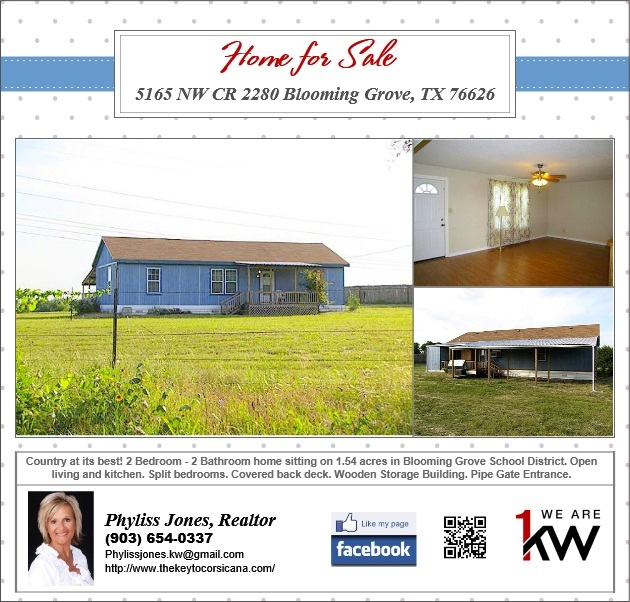 Come and Check out this Beautiful Stone house locate at 22482 N FM 709 HUBBARD, TX 76648. for more information please call me Phyliss Jones, Realtor (903) 654-0337 or visit my website http://www.thekeytocorsicana.com/. 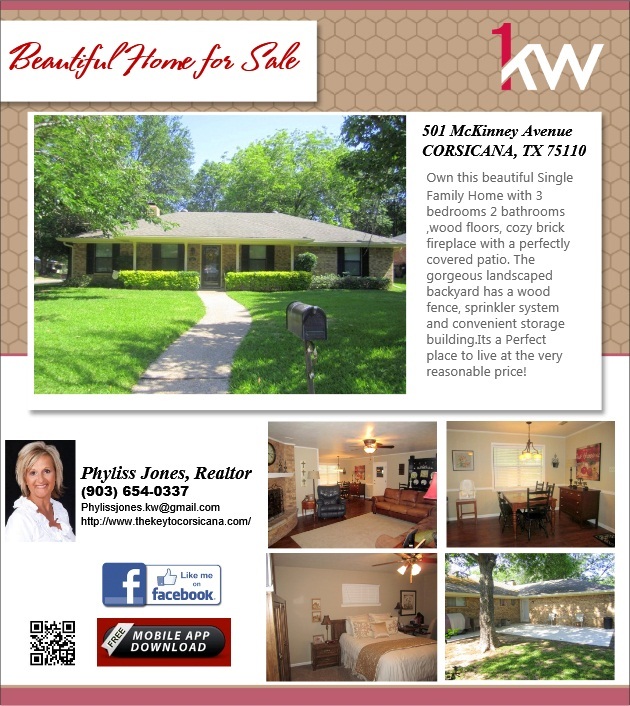 Stunning home ready to be yours! 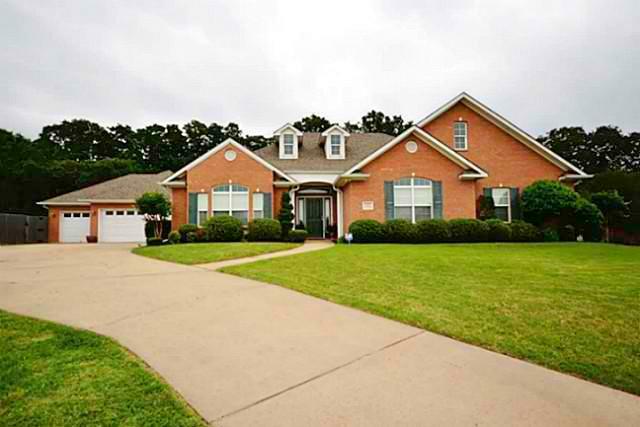 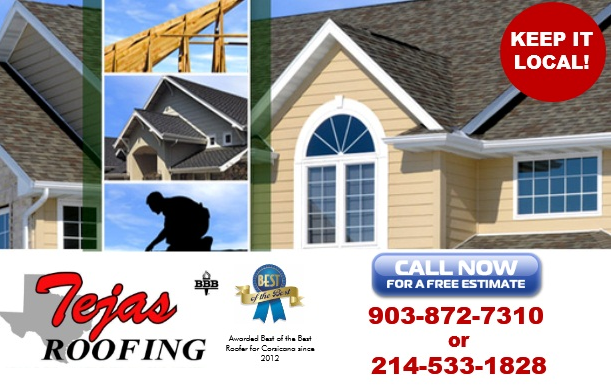 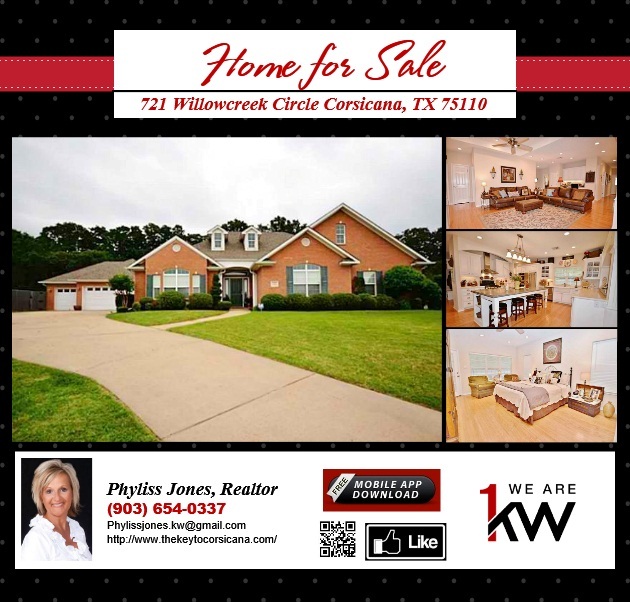 located at 721 Willowcreek Circle in Corsicana,TX 75110. for showing and more details please call Phyliss Jones, Realtor (903) 654-0337 or visit my website http://www.thekeytocorsicana.com/. 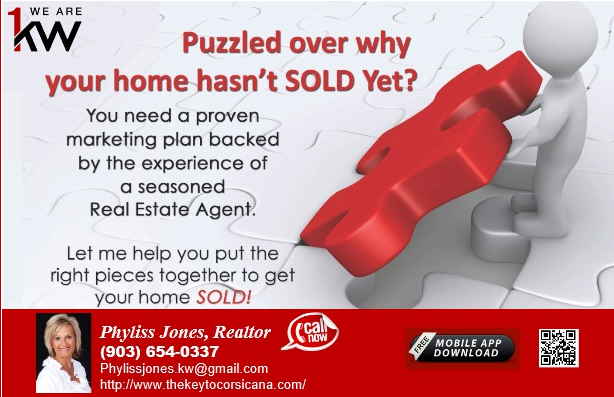 To Sell your home fast call me!